Happy day after Christmas! I hope you all had a wonderful holiday and are enjoying the break! 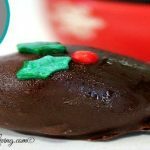 I wanted to continue on with some holiday recipes because if you are like my family, you may have several celebrations to attend and they go on for a few days. We have a huge family so we’ll celebrate Christmas through the weekend. 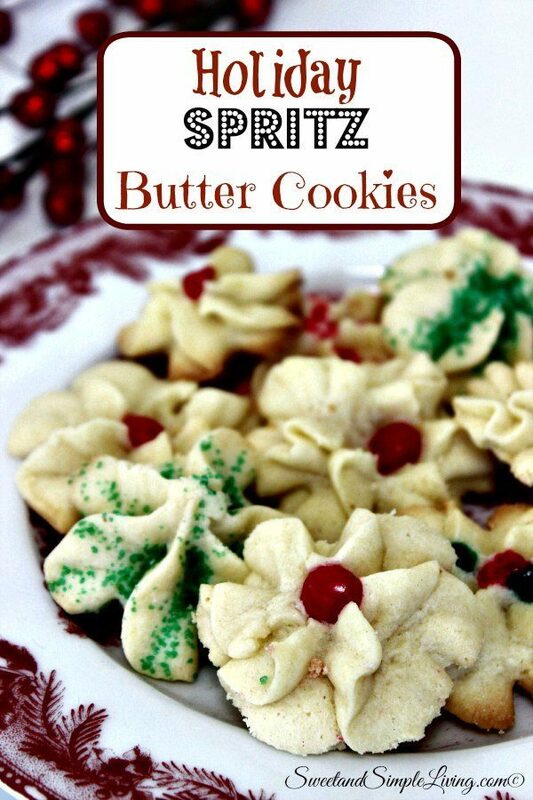 Everyone usually brings something and these Holiday Spritz Butter Cookies are always a hit! We decorated ours for Christmas, but they can be decorated for any holiday or left plain for any time of the year. Preheat oven to 350 degrees Fahrenheit. Butter 2 cookie sheets and refrigerate for 15 minutes. Beat in the egg yolks and vanilla until incorporated. Gradually add the flour and salt and beat until well mixed. Transfer batter to a pastry bag with a star tip attached. Pipe onto sheet while nearly touching tip to pan (the batter will spread out on it own by doing this). 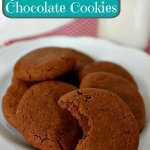 Leave at least 1" between cookies. 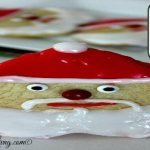 These Holiday Spritz Butter Cookies are easy, don’t you think? 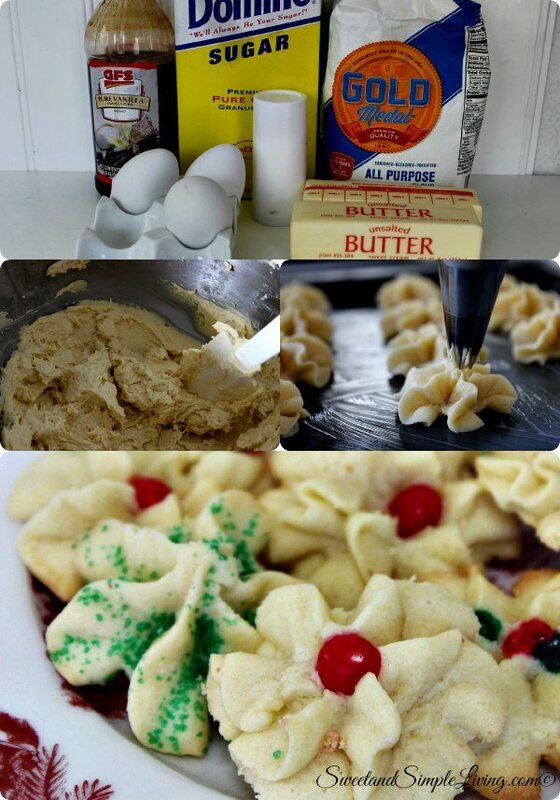 You can also run some candy canes through the food processor and sprinkle the cookies with that. 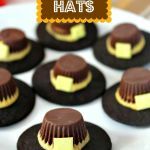 If you’re doing a cookie exchange or need a quick gift for someone, this recipe will do the trick. 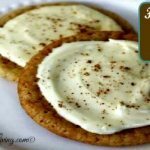 You could also try our Homemade Eggnog Cookies…they are one of my favorites! 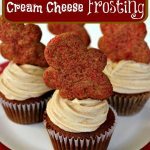 For more sweet holiday treats check out this cookbook! There are over 400 recipes in there!